Torsten has been working with Microsoft SQL Server for more than 13 years. Currently he works as a Database Engineer and Microsoft SQL Server Evangelist for BP Europe SE and as a Senior Database Developer for Sarpedon Quality Lab. 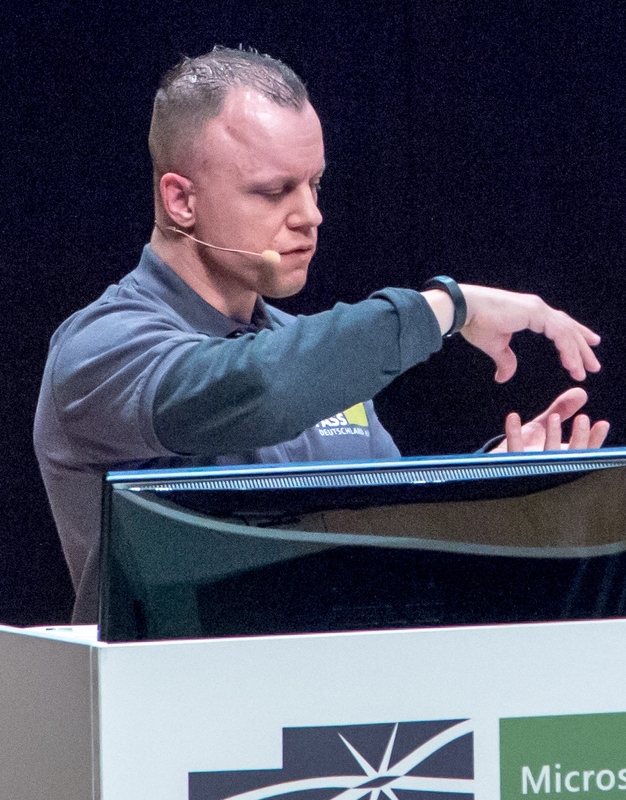 Torsten has given more than 60 presentations about Microsoft SQL Server over the last years at national and international conferences and user groups. He is a MCSE Data Platform, MCSE Data Management and Analytics and Microsoft Certified Trainer. In 2018 he was recognized as an MVP Data Platform for his community engagement. Mitgliedschaft – Wie werde ich Mitglied des PASS Deutschland e.V. ?